December 13, 2016 10:36 A.M.
Ontario is introducing new rules that will ensure any advertising that includes the price of travel is inclusive of all taxes and fees as of January 1, 2017. 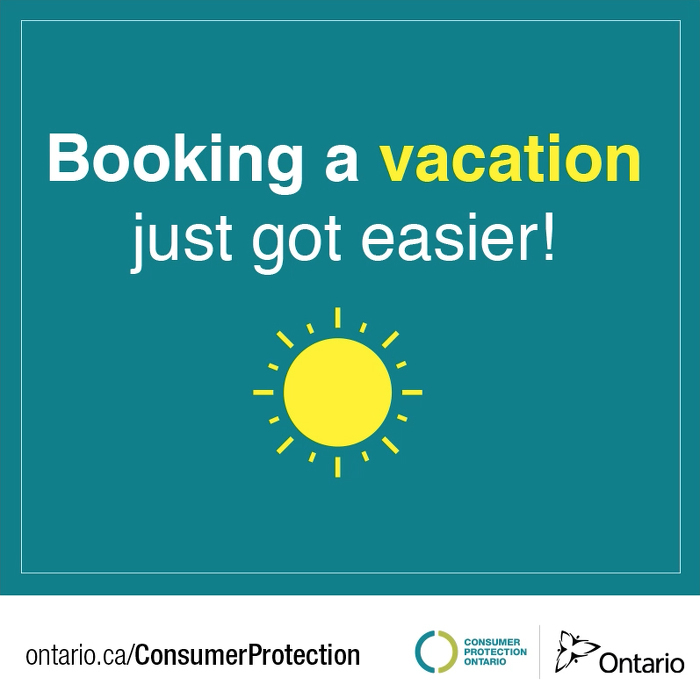 All-in pricing reduces confusion and prevents surprises for consumers who purchase travel services in the province, such as all-inclusive vacations. The change will also ensure businesses follow the same advertising rules to encourage fair competition and level the playing field. 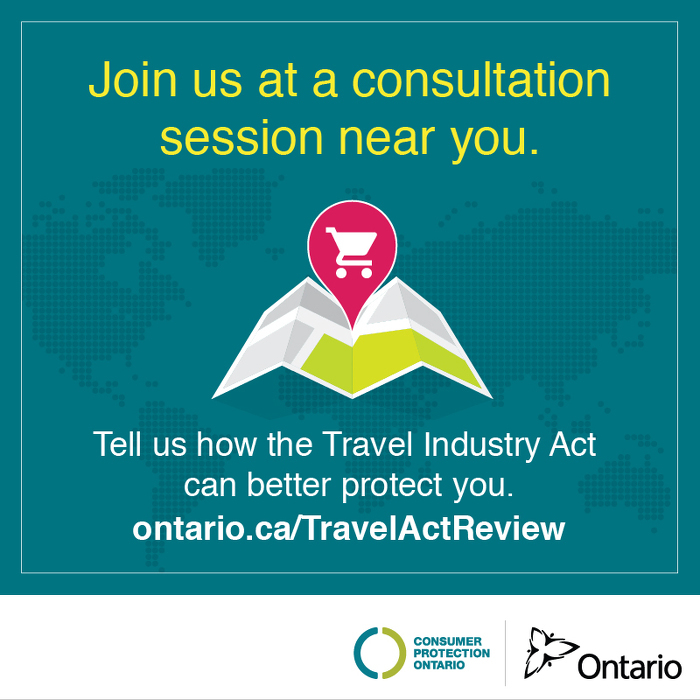 Ontario is also seeking public input to further strengthen protection for travellers and reduce burden on business. Consultation sessions will be occurring across the province starting in February 2017. To participate visit ontario.ca/TravelActReview. These requirements apply to any advertisement made by a registered travel agent or wholesaler that refers to the price of travel services, including any print, television, radio or online advertising. The Travel Industry Council of Ontario (TICO) is the designated administrative authority that administers and enforces the Travel Industry Act requirements. Travel agents and wholesalers operating in Ontario must be registered under the Travel Industry Act. TICO administers an industry-financed Ontario Travel Industry Compensation Fund. The fund protects consumers who do not receive the travel services that they paid for due to the insolvency or bankruptcy of an Ontario registered travel agent or wholesaler or due to an airline or cruise line ceasing to operate. This document was published on December 13, 2016 and is provided for archival and research purposes.